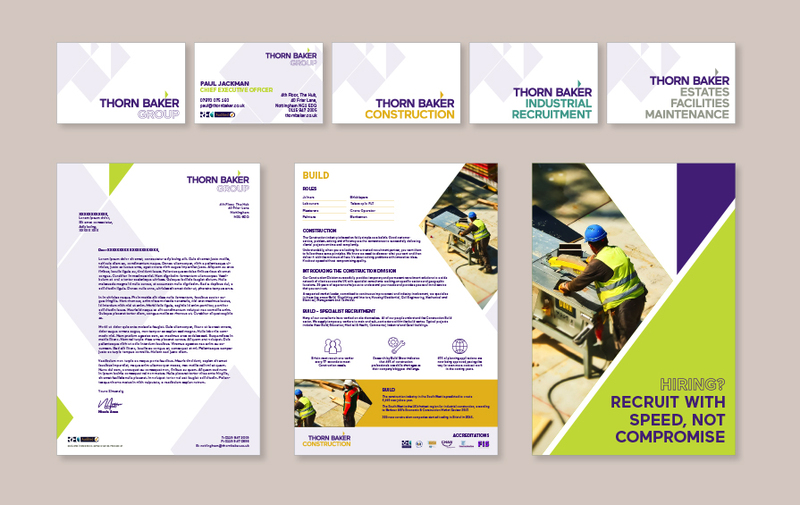 Ahead of their 30 year anniversary, recruitment agency Thorn Baker needed a new brand strategy to support its plans for growth. 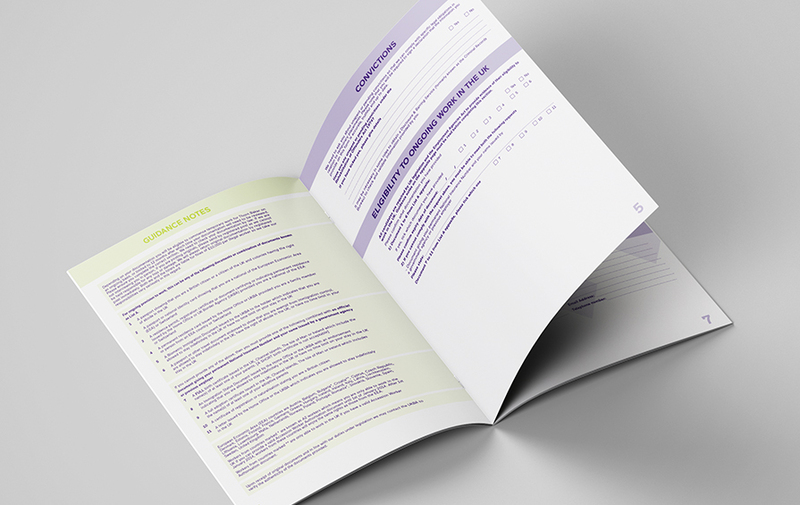 Whilst the business had an excellent reputation with clients, candidates and consultants, the brand did not communicate their sector expertise and hands-on approach. The challenge was to enable Thorn Baker to address their specialist markets but without losing equity in the Thorn Baker brand. 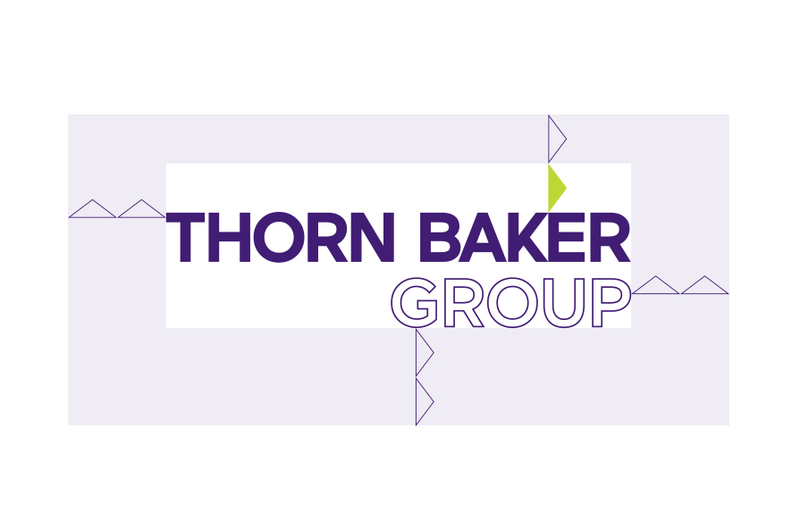 Thorn Baker’s brand architecture was revised to accommodate a Thorn Baker group brand and three specialist brands: Thorn Baker Construction, Thorn Baker Industrial Recruitment and Thorn Baker Estates, Facilities and Maintenance. Workshops were held with each team to explore their target personas and uncover what sets Thorn Baker apart. These insights were used to inform the development of a Brand Framework that set out messaging at group and specialist brand level. 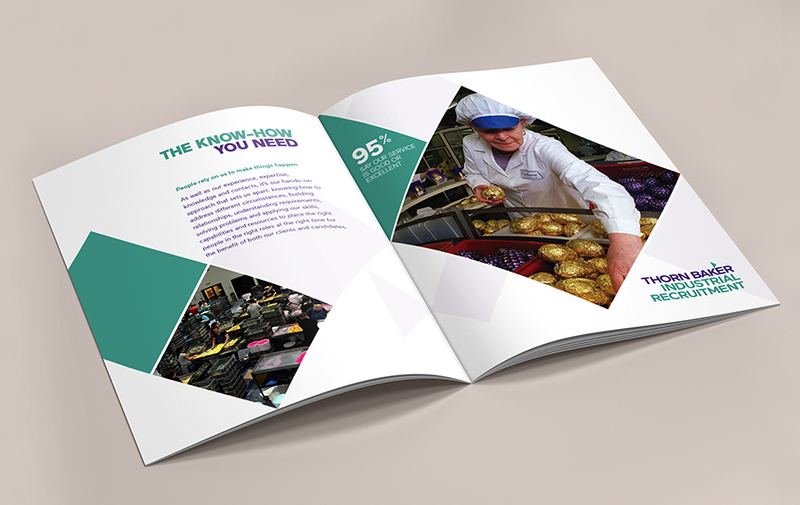 With a clear brief provided by the Brand Framework, we set about developing a new, flexible brand system for Thorn Baker that enables specialisation with the endorsement of a strong group brand; this included a new tagline ‘The Know-how you need’. 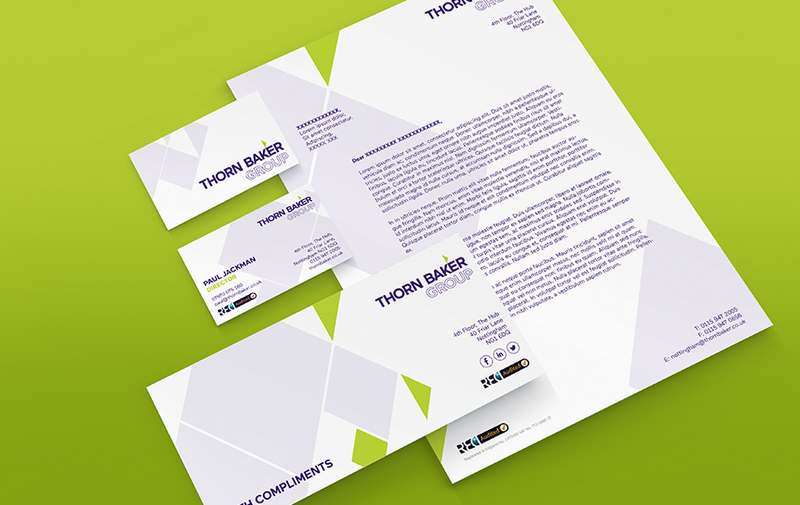 As well as extensive Brand Guidelines, Thorn Baker were supplied with templates for all key materials.